Grunau Proven as Safety Pacesetter | Grunau Company, Inc. The prestigious Risk Control Pacesetter Award was granted to Grunau Company in 2017 by Churchill Casualty Ltd. This is based on both safety record statistics as well as innovative safety ideas. One of Grunau’s safety ideas was to put a strong emphasis this year on stop-work authority / responsibility. Through many incident investigations, we discovered younger or newer employees hesitate to ask questions or stop work if they are uncertain of how best to proceed with a task. Others may be faced with a task they feel is unsafe and requires stopping work to develop an improved plan. During Grunau’s annual safety week training, all employees were empowered with stop work authority by company executives. The conversation continued during other meetings and on job sites. A form was created to capture the use of stop work authority so employees will be recognized with gift cards for using stop work authority. This reinforces the foundation to our safety culture on our journey to zero recordable injuries. This was the second time Churchill presented Grunau with the Pacesetter Award. 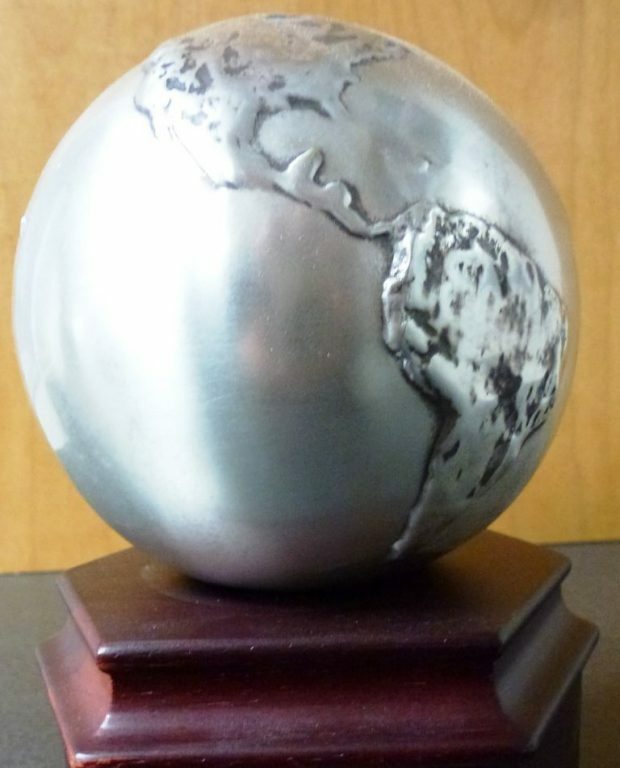 In 2011, the award was received due to innovative approaches toward fleet risk management and driver safety. We focus on behaviors and leading indicators to break up mundane classroom training and keep interest elevated. We held a “Driver Safety Rodeo” where drivers rode through an obstacle course. Drivers also conducted a post-trip inspection, and took the State Motor Vehicle Operator’s exam. Another time we did a drive-through training system along with the post-trip inspection. Drivers were trained on new state and CSA regulations while vehicles were weighed. We also used the GPS system to show drivers how much time is spent driving to supply houses and how to reduce trips. During inspections, overweight vehicles, cracked windows, broken mirrors, burned-out lights, worn tires, missing insurance cards, lost vehicle registrations, misplaced fire extinguishers, used first aid kits, and low fluid levels were identified and corrected. 91% of the vehicles passed all inspections while corrections were made on the low-performing 9%. Consistent inspections ensures all Grunau vehicles are safe, clean, and road-ready. We firmly believe that a well trained workforce is one of the ways Grunau is a pacesetter, remaining a step ahead of the rest.